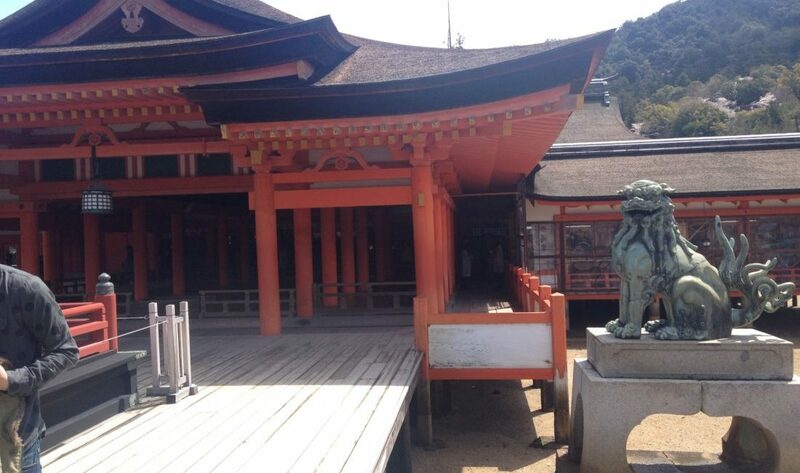 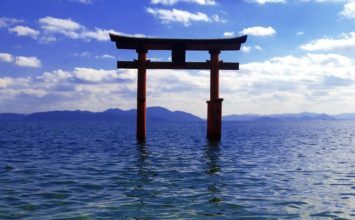 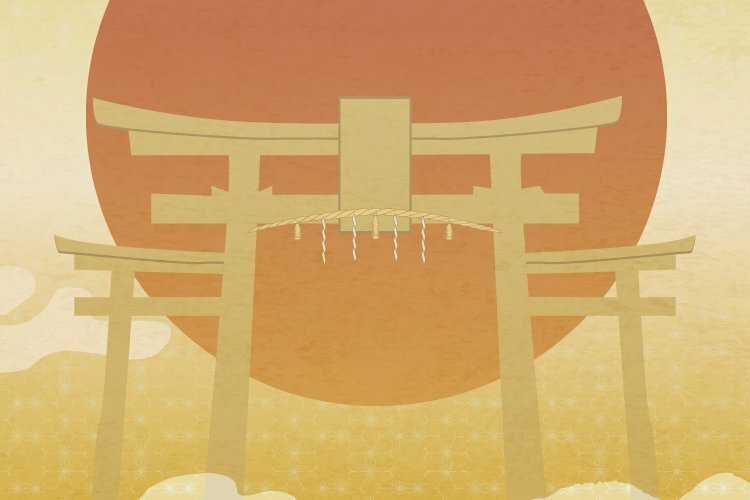 The deity god of Itsukushima Shrine has received treasures from the ancient times as an ancestor of the Imperial Family, a state guardian, or a guardian of the sea. 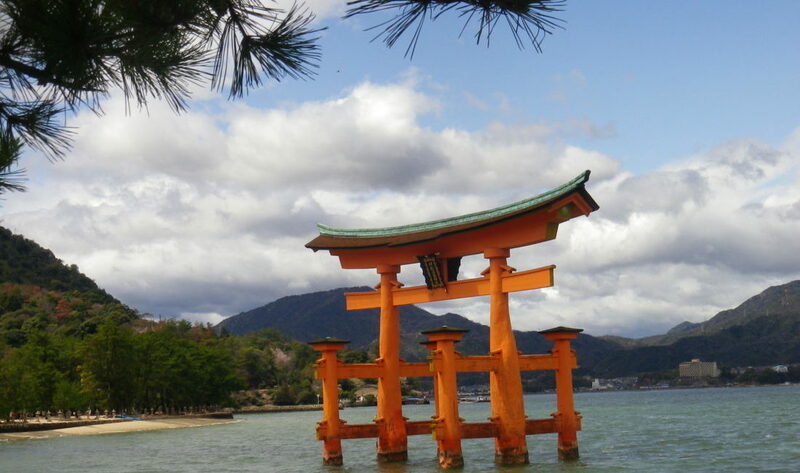 When searching for a sanctuary in Miyajima, the Shinto priest came down to the Saeki saddle who rules this island. 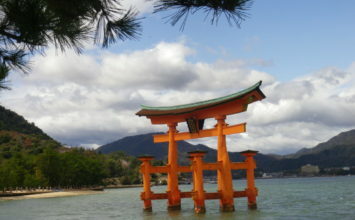 It was reported that in 593 it was around the islands with God, built a shrine by choosing a place to deduct seawater. 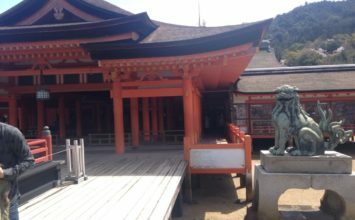 In addition to the shrine building, a temple building such as a five-storied pagoda and a multi-story pagoda is added, creating a landscape unrivaled in the world as a cultural heritage showing the intermixture of Shinto and Buddhism. 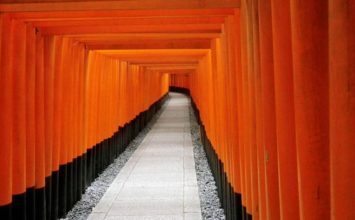 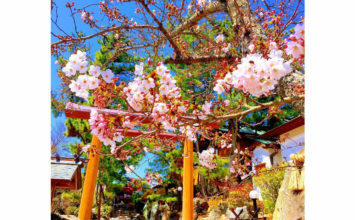 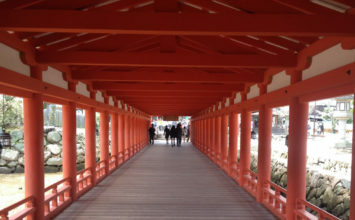 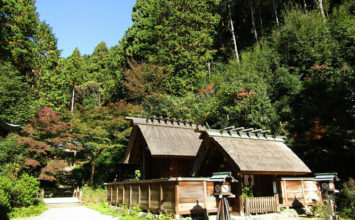 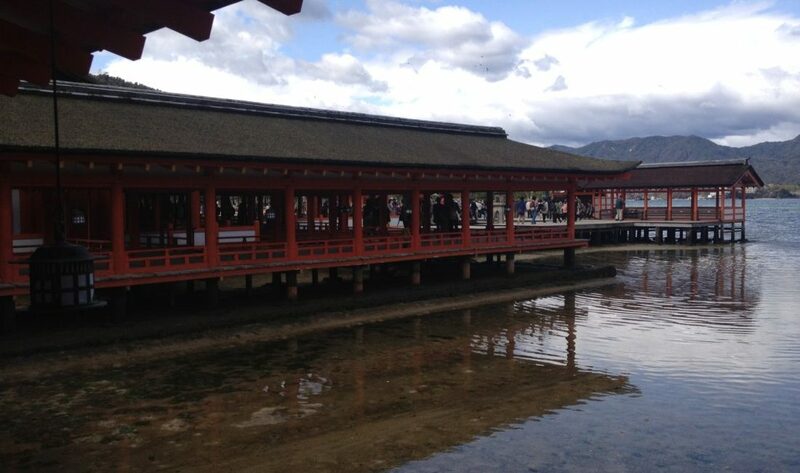 The scope of the World Heritage Site is registered as part of the Itsukushima Shrine premises and the Miyama north slope, and the rest of the island is set as the Aya Protected Area. 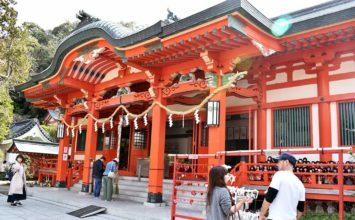 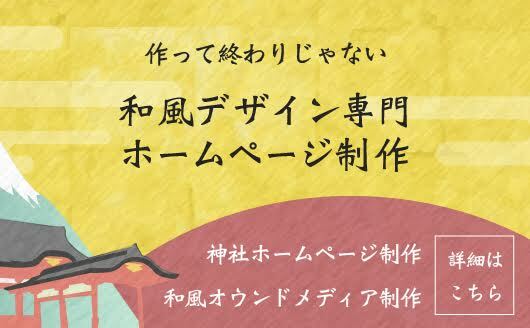 Copyright ©2018 Shrine Japan All Rights Reserved.